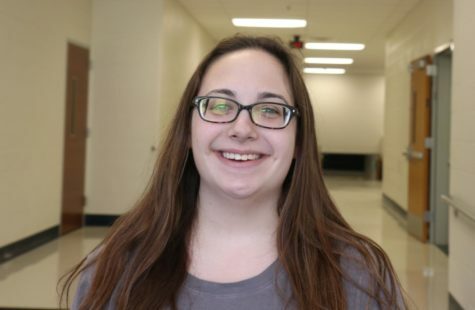 Jordan Chazen, senior, is a staff reporter for MHSNews. During her freshman year, she was a part of the theater crew. She teaches sign language to children at the Jewish Community Center. After high school, Jordan wants to teach deaf and hard-of-hearing children. In her free time, she likes to hangout with friends and family, and shop.